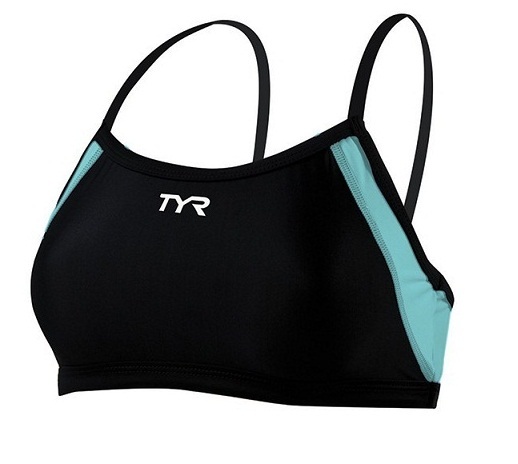 The Competitor Female Thin Strap Ti Top is engineered to meet the performance demands of triathletes. Designed for comfort and support, the BCFTX6 showcases lightweight fabrication to ensure cool performance and maximized freedom of movement. Featuring SPF 50 construction, the Competitor Sports Bra blocks harmful UV rays, while moisture wicking fabrication helps to keep you dry under the most intense conditions. Part of the Competitor Triathlon Collection, train until you can't train anymore, then train some more.